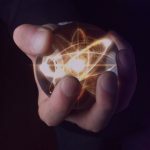 Introducing our one-stop marketing shop! We explain the print techniques that can take your direct marketing to the next level. Despite protests to the contrary, print media is alive and kicking. It is still effective and relevant, just in a different way to the time B.D (before digital). A well designed piece of packaging, brochure or direct mail campaign still creates a premium feel that digital content can’t replicate. Print provides a tangible experience for the consumer. It offers the opportunity to consume information at leisure, without being interrupted with pop -up ads, or the next hyperlink. If digital offers on-the-go content snacking, then printed content offers the leisurely long lunch. In order to make your printed content stand out from its digital counterpart, it has to provide something that digital can’t. If you’re offering brochures at a trade show, your brochure needs to stand out when the customer empties out their branded tote on the way home. When you’re passing out business cards at a networking event, yours should be the most striking. 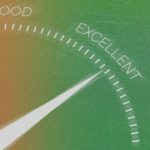 If you’re creating a prospectus for a big ticket product or service, you need to ensure it evokes quality. All of this can be achieved by incorporating special print finishes into your media. I’m going to outline some of the print techniques that can improve the look and feel of printed literature. Any of these processes can transform even the most simple item into something elegant, professional, and memorable. Furthermore, with print costs being more affordable than ever, it’s a great time to add a special finish to your print budget. Lamination applies a layer of plastic to add both decoration and protection. It provides a subtle finish that creates a smooth, water-resistant coating. Common laminations include gloss, matt and satin. A gloss laminate reflects the light to make colours appear more rich and vivid. It is often used to enhance photographs when optimum presentation of images is important. Matt laminate can soften the appearance of print. It is useful as a coating for small text, as the surface scatters light making text easier to read. Satin laminate provides a mixture of the two, being neither as obvious as a gloss or as understated as a matt. Much like a wood varnish, print varnish adds a protective liquid layer over the stock. Print varnish offers gloss, matt and satin as options, as with lamination. It also includes machine seal and UV. Machine sealing does not affect the appearance of the print; it simply offers a protective coat that allows the print to be handled faster which is handy for quick turnaround jobs. UV as a varnish can be applied all over, or in chosen ‘spots’ (hence the name Spot UV). It gives a far superior gloss finish than a standard gloss varnish or laminate. One of the most effective print techniques is to apply Spot UV to a matt laminate finish to create a highly visual contrast. 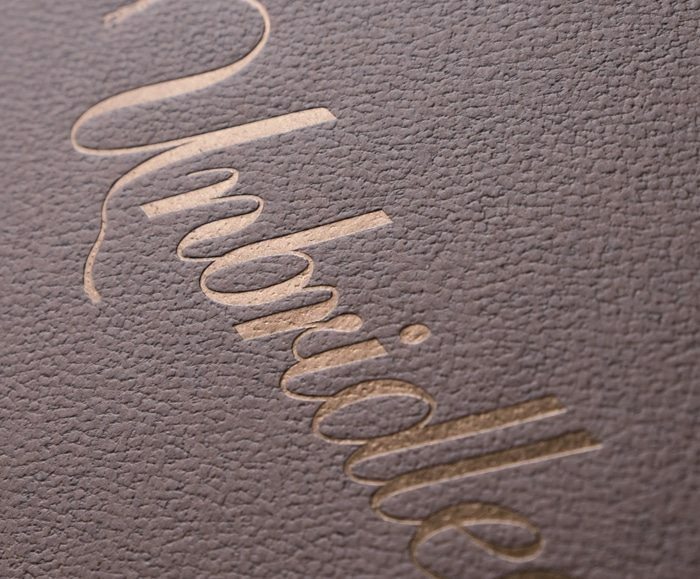 A textured Spot UV varnish can provide a mix of textures to the same printed surface. It intensifies the tactile properties of the printed literature and enhances the premium feel. Textured Spot UV is generally available in four finishes; sandpaper, raised, leather, and crocodile skin. Die cutting is a technique of cutting out different, bespoke shapes from stock. It is commonly used in packaging designs, brochures, and business cards. The die cutter can be as simple as making a crease in a folder, or as complex as turning a stock into something resembling intricate lace. 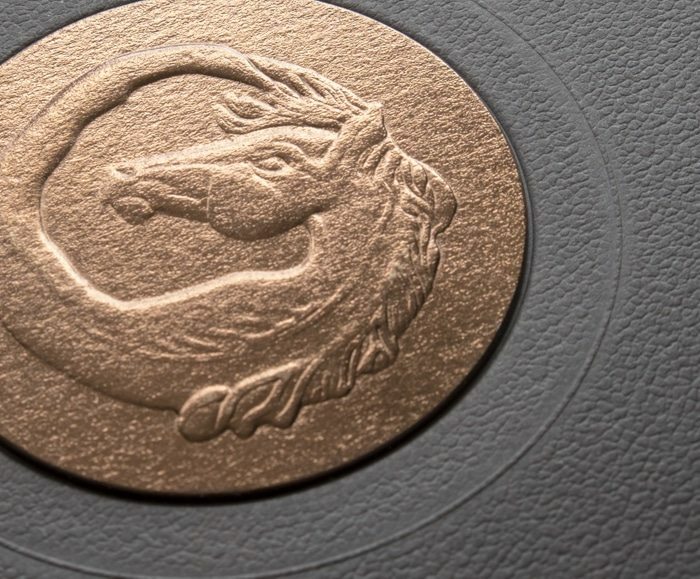 Embossing and debossing give you the opportunity to turn your print into a 3D work of art. They are similar processes; the surface is either raised or pressed into the page. Most commonly used on business cards and cover pages, it is particularly effective when used in combination with another finish, such as Spot UV or foil stamping. Speaking of which… foiling is one of the most popular print techniques as it provides the ultimate in visual appeal. Metallic foil is applied to the stock using heat and pressure. It is more expensive than metallic inks, as it requires special machinery. However, the finished result creates a much shinier surface. 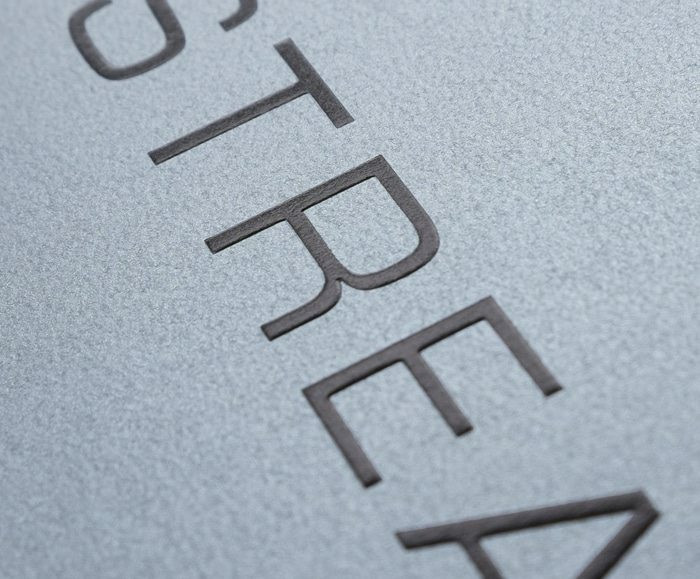 Foil stamping works brilliantly with embossing, creating a three-dimensional, polished piece of print. You are no longer limited to gold and silver foil. Pigmented, textured, clear, and holographic foils now allow your imagination to run riot. A recent project for a local student letting company gave us the opportunity to experiment with print treatments on their business cards. The logo lent itself well to either foiling or Spot UV. 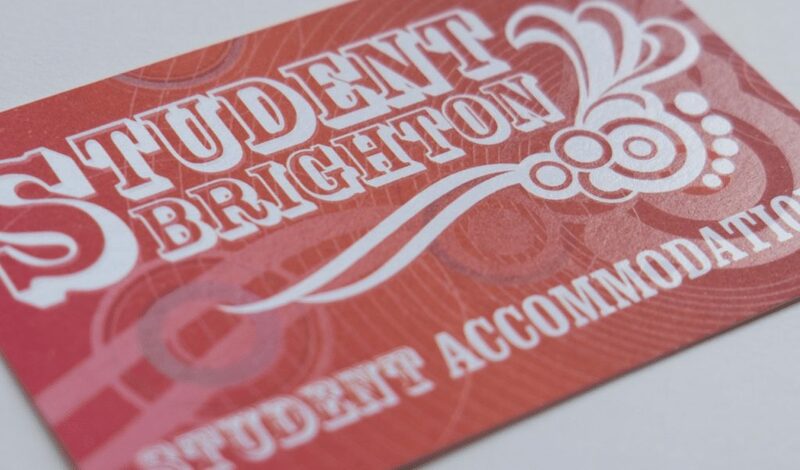 We chose a clear (transparent) foil as a cost effective alternative. It still offers superb clarity and a stunning finish, yet the foiling dies can be used again. This is great for business cards, or any high turnover print, where frequent runs are needed. This foil offers a real WOW factor. You may have seen it used as an anti-counterfeiting measure on event tickets or multimedia packs. However, holographic foils are more widely available and affordable. They provide a stunning visual effect to print items such as invitations, business cards, direct mail, or the annual company Christmas card. I’ve also recently seen it feature on wallpaper, clothing, and finger nails. Its application seemingly knows no bounds! 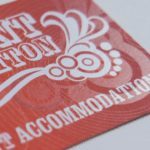 Thermography adds a new dimension to printed products. 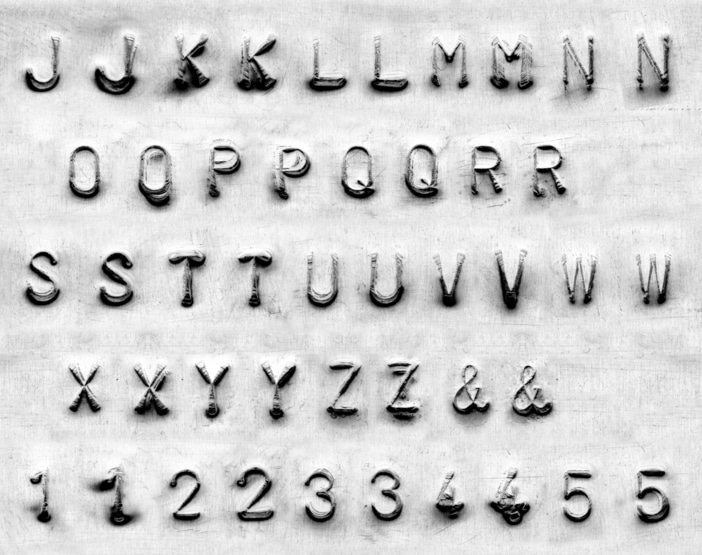 It is a cheaper and more practical alternative to embossing or engraving (copperplate). Instead of raising the surface of the paper, thermographic printing raises the actual image or text. Powdered resin is sprinkled onto wet ink and then fused to the stock. This results in a beautifully tactile, glossy finish. There is a variety of thermographic powders available; each will produce different finishes. These inks provide a digital option to foil stamping that is more cost effective, and more subtle. If you’re looking for a highly reflective finish, foils are more appropriate. As it can be achieved digitally, without plates (unlike foil stamping), it is great for smaller runs. For a stronger contrast, a dark matt stock works best. So, there you have it. A comprehensive list of some of the most popular print techniques that can take your printed packaging and marketing materials to dizzy new heights of awesomeness. When considering your next print project, you should definitely explore the print techniques that could help you to really stand out from the crowd. We’d love to hear from you if you want to discuss the print requirements for your business. We are passionate about what we do, and we want to help your brand achieve its goals. If you want to work with a digital marketing agency that genuinely cares about your business, please get in touch.